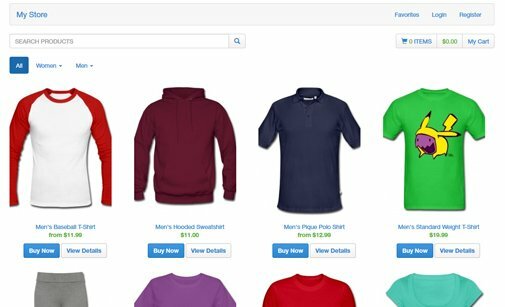 Create and maintain your amazing online store with our e-commerce scripts. Whether you sell tangible goods, services or digital products, we can offer you a solution. If you don't find what you are looking for below, get in touch with us. We can create a custom e-commerce software solution for your business. 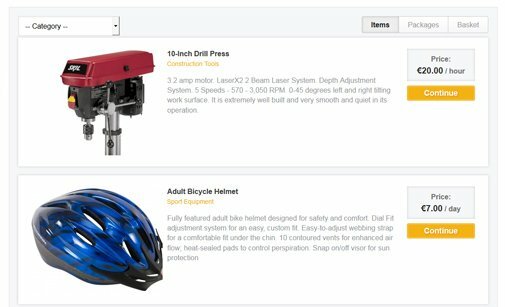 Ecommerce rental software for building a platform for renting equipment tools, such as outdoor equipment, sports equipment, construction tools, party equipment and more. You can manage online equipment catalog, daily and hourly prices, reservations, online payments and more. 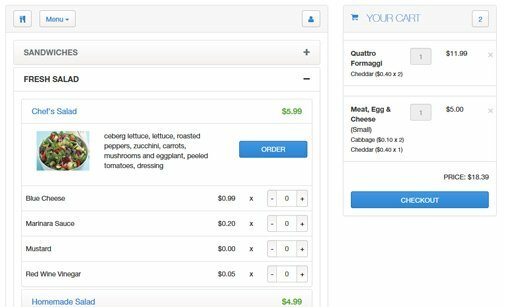 Ready to sell food and meals online? Offer food delivery service with our online food ordering system. 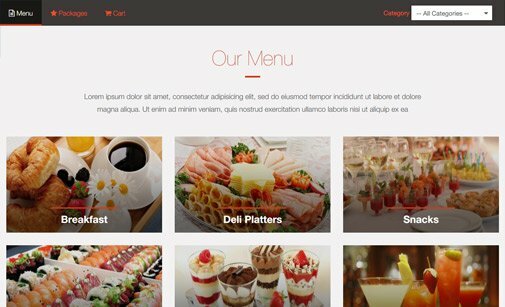 The script is suitable for restaurants, pizzas, pubs and any other food ordering website. 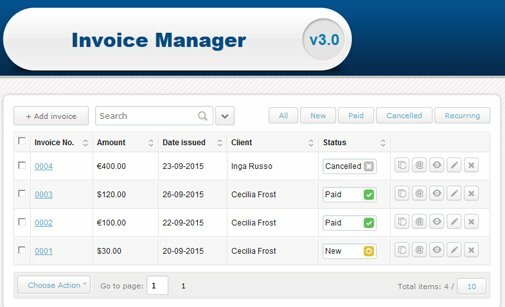 Simple invoice management software to automate billing and accounting processes. Use it as a stand-alone script or integrated with other e-commerce software solutions. 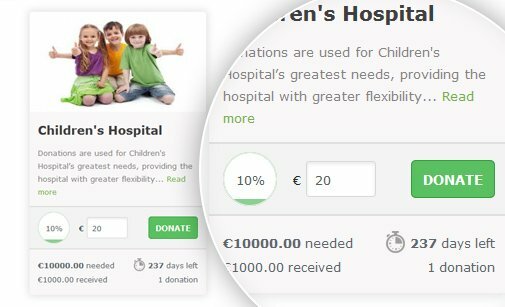 Add a make-an-offer button on your website and enable customers to negotiate the prices of your products and/or services. Manage your response in accordance with their suggestions and convert leads into deals. Enable your customers to place bids for various products and services offered on your website! 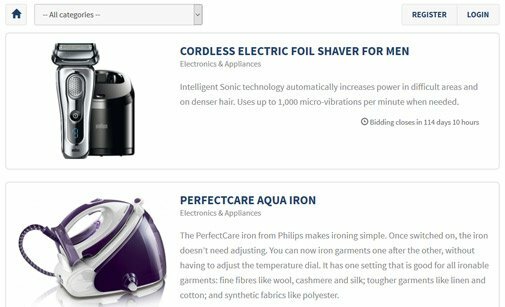 Add multiple categories, items, and captivating descriptions and image galleries. Set each bid's closing time and automate account registrations. All the features you want, simple and easy! Web based e-commerce script designed to help you create and maintain a mobile optimized online store regardless of your web development experience. Ideal addition for any large-scale retailer with multiple stores and business locations. 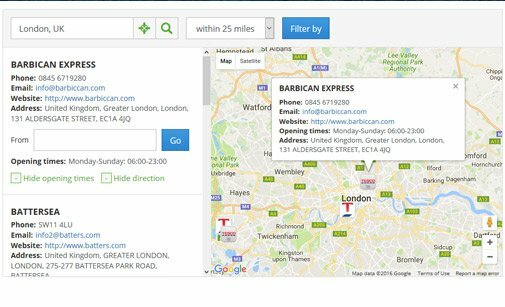 Install, embed and manage Google Maps Store Locator on any website.